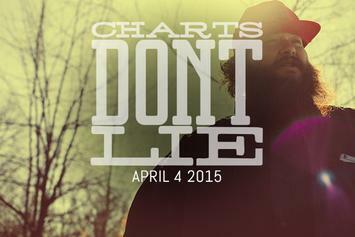 A look at hip-hop sales and chart placements this week. 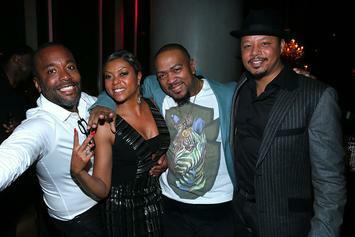 Fox's "Empire" soundtrack was the highest selling album of the week. 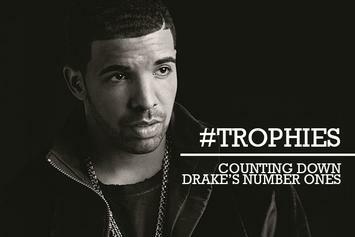 Drake breaks a record with 21 songs currently charting on Billboard's Hot R&B/Hip-Hop Songs chart. 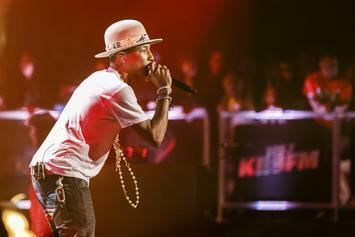 iTunes shares its most-bought songs of the year list, and it's Pharrell's "Happy" at the top. 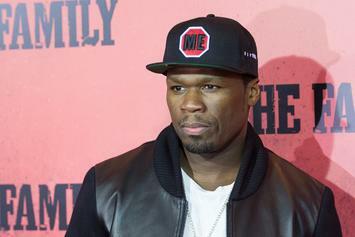 While being interviewed about G-Unit's next mixtape, 50 Cent speaks on declining album sales and says "If The Charts Mattered Now, I'd Quit." 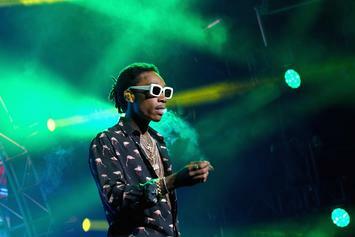 Wiz Khalifa earns his first #1 album with "Blacc Hollywood." 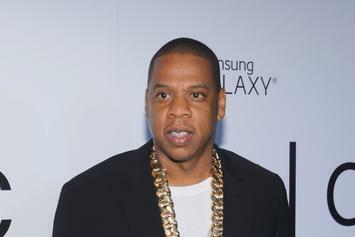 Hip-hop struggling on the charts for the first half of 2014. 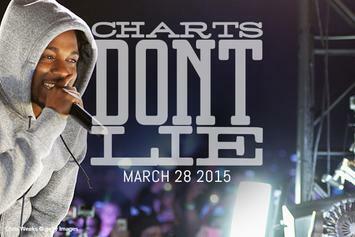 50 Cent lands at #4 on the Billboard 200 with "Animal Ambition." 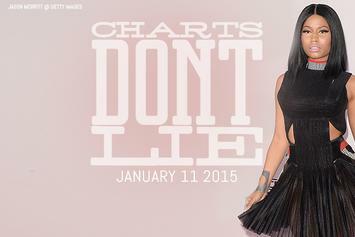 Iggy Azalea currently has two songs topping the Billboard Hot 100. 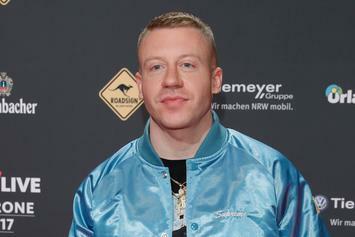 Macklemore and Ryan Lewis' Thrift Shop is the most successful track in the 25 years of Billboard's Hot Rap Songs chart . 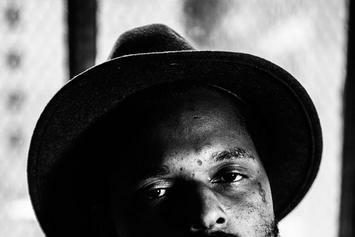 ScHoolboy Q's "Oxymoron" nabs the #1 debut on the Billboard 200, while Kid Cudi follows at #4. 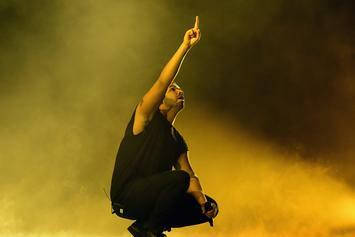 Drake has the most number one songs on the R&B/Hip-Hop chart, and we've decided to count them all done, starting from the classic "Best I Ever Had." 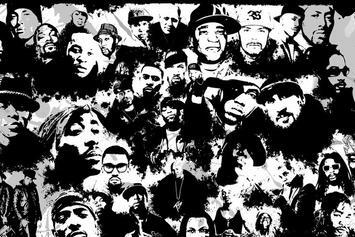 Rap and R&B were apparently the only genres that saw an increase in digital music sales last year. 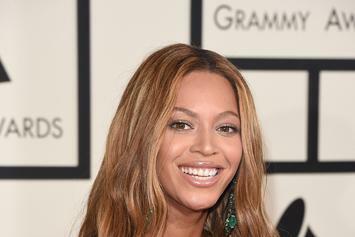 First week sales for Beyonce, Childish Gambino, and R. Kelly have been revealed. Every one of Eminem's solo albums showed up on the Billboard 200 this week. 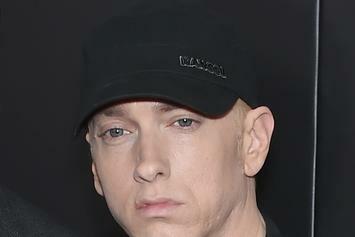 Eminem has become the first artist to have 4 singles in the top 20 of the Billboard charts since The Beatles in 1964. 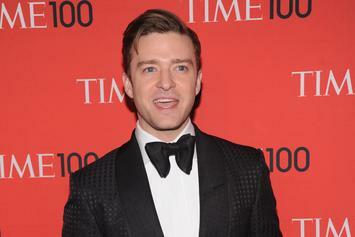 Justin Timberlake debuts at number one, selling 348,390 copies of "The 20/20 Experience: 2 Of 2". 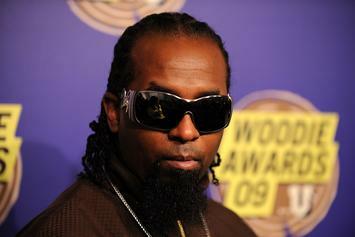 First Week Sales Revealed For Tech N9ne's "Something Else"
Tech N9ne makes an admirable debut with his new independent release "Something Else". 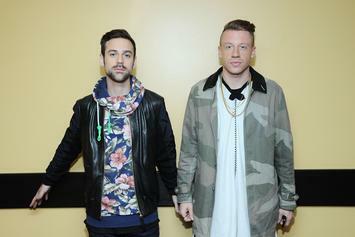 Macklemore & Ryan Lewis break a record on Billboard's Hot R&B/Hip-Hop Songs Chart.